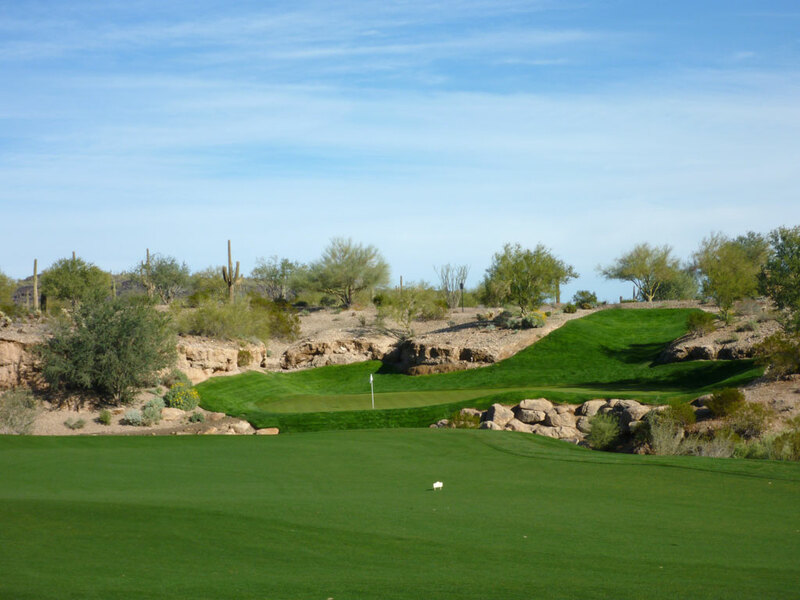 Course Website: Official Website - Visit Blackstone Country Club's official website by clicking on the link provided. 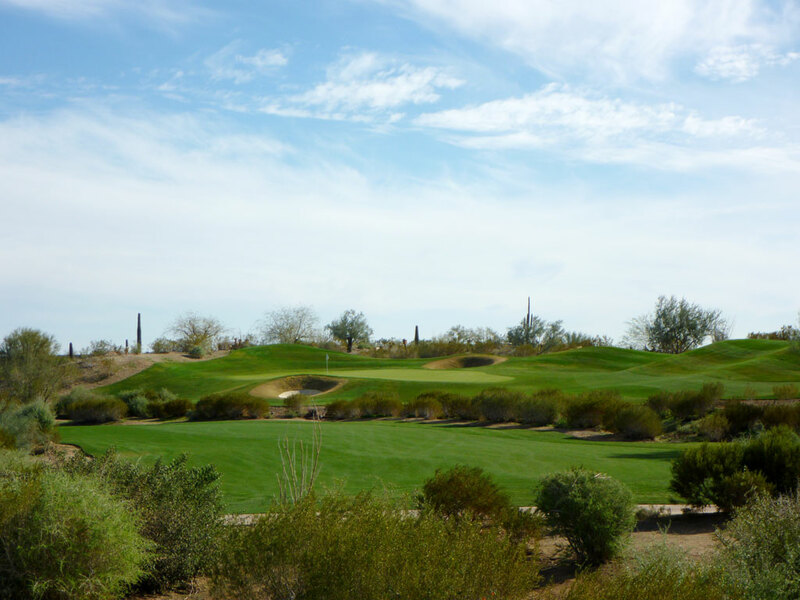 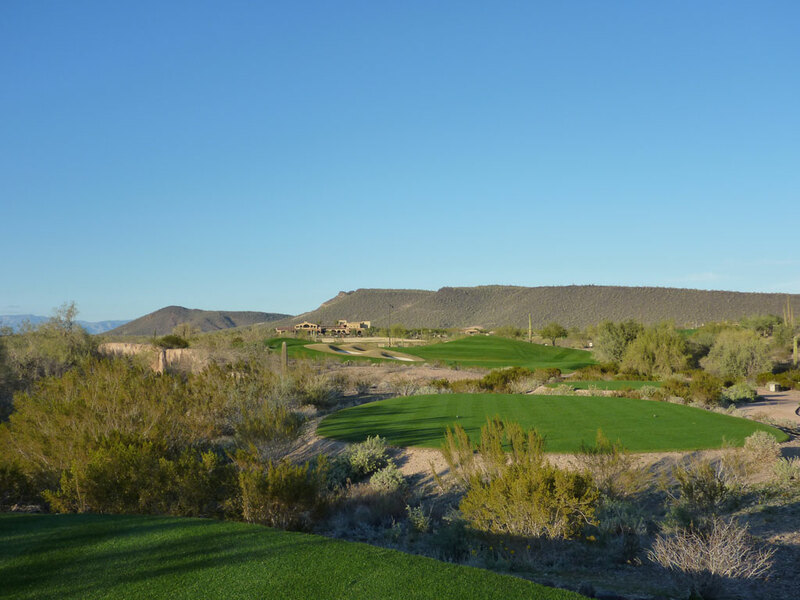 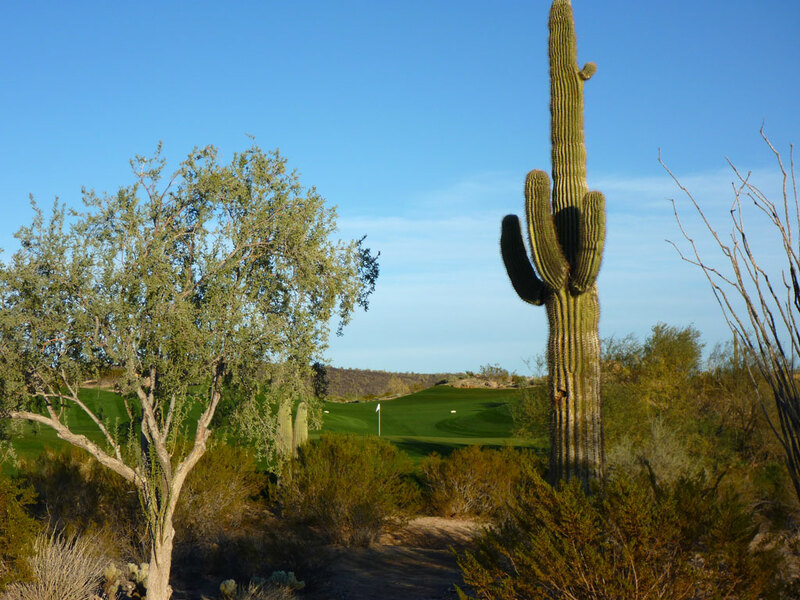 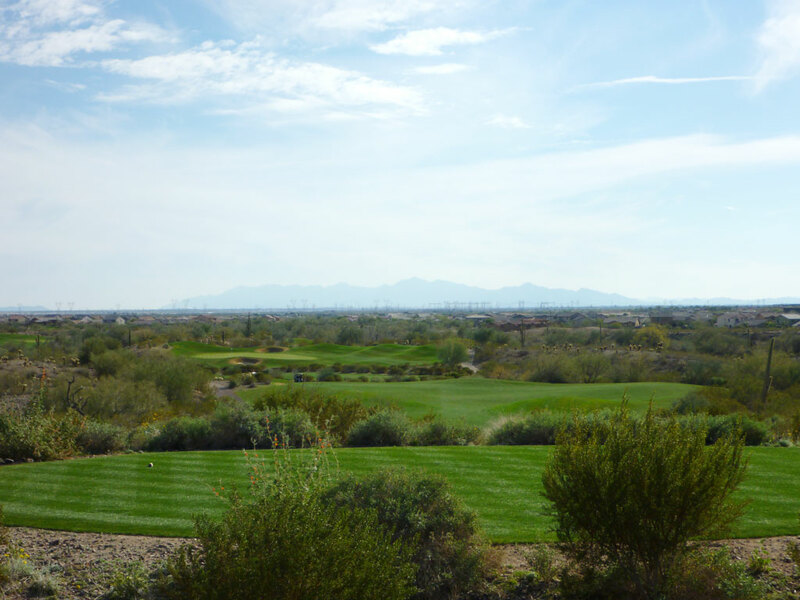 Accolades: Ranked 26th in Arizona on Golf Course Gurus' Best in State list. 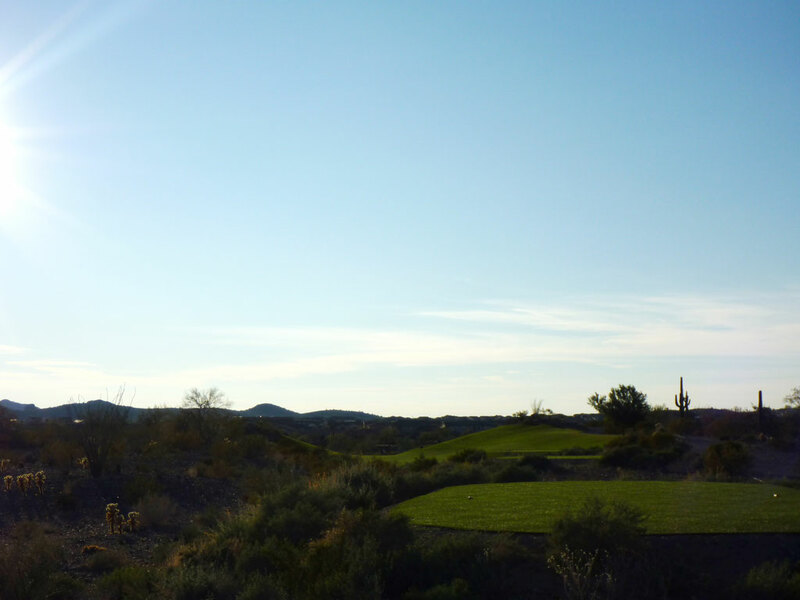 What to Expect: Blackstone is Jim Engh first effort in Arizona that brings the desert a flair for architecture it has never seen before. 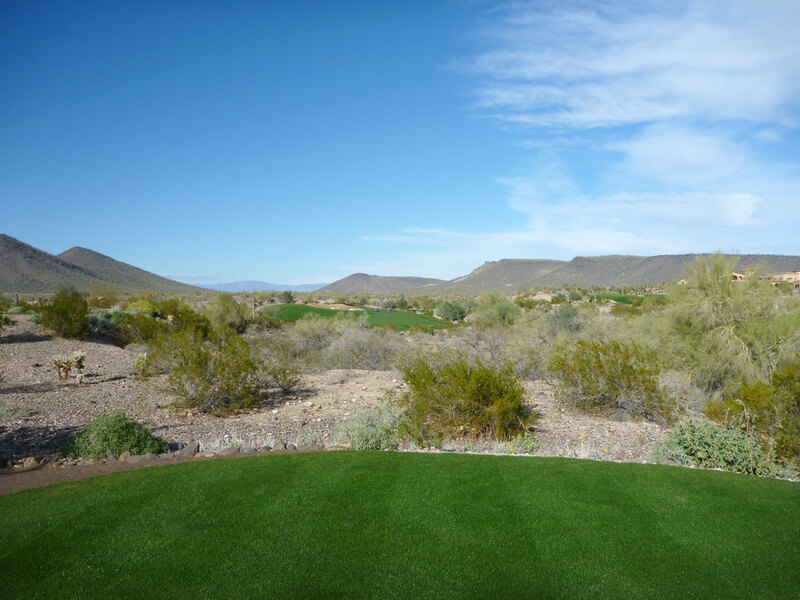 The flat Peoria terrain is much tamer than the landscape that made Jim Engh famous at Sanctuary and Black Rock. 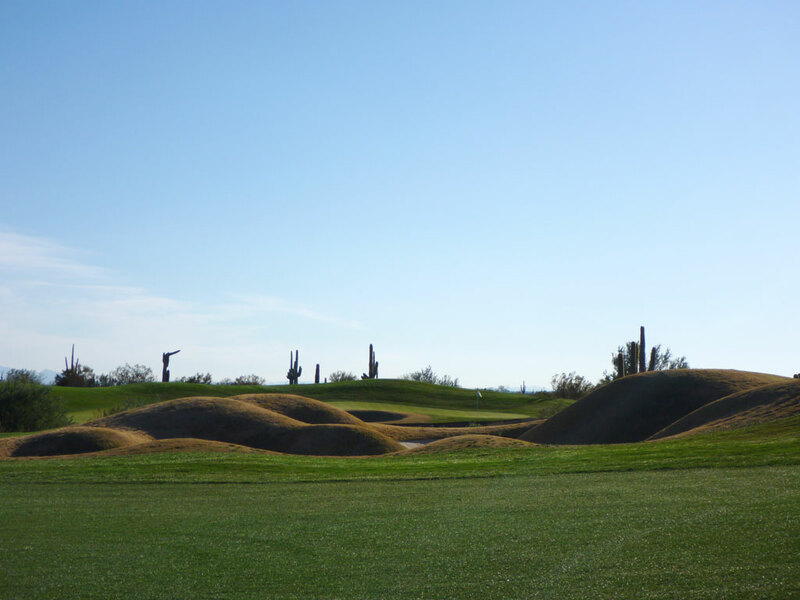 The course features several small bowl bunkers and unique shaped greens. 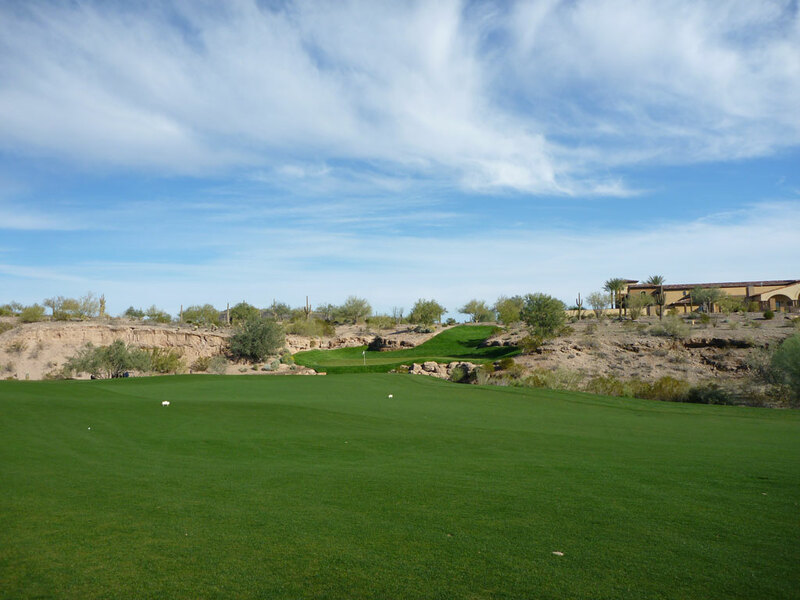 The conditioning is excellent on every part of the course and the intriguing greens bring an element of fun to every round.